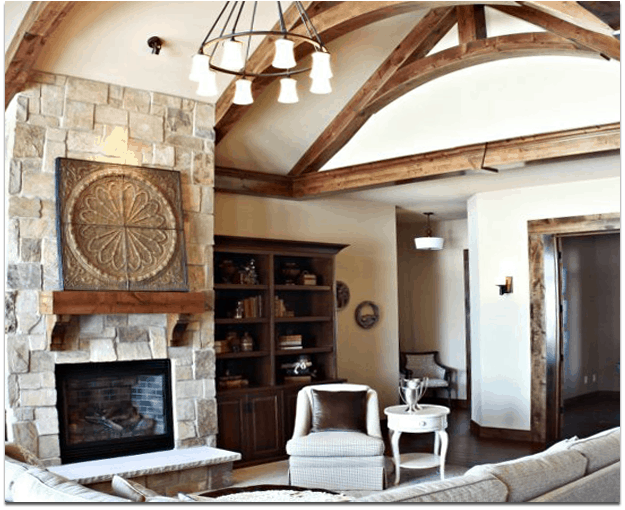 A home from Steckling Custom Home Builders isn’t simply a house…it’s designed to become a family heirloom. 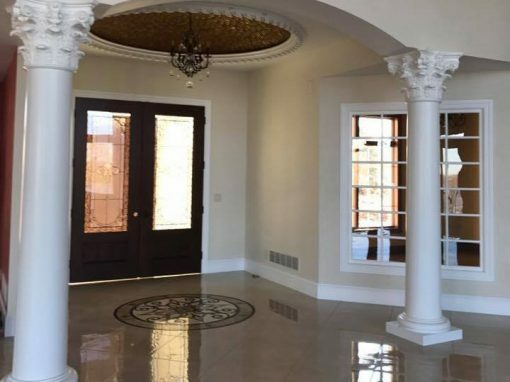 Each home we create is a masterpiece with quality craftsmanship and the finest building materials available. 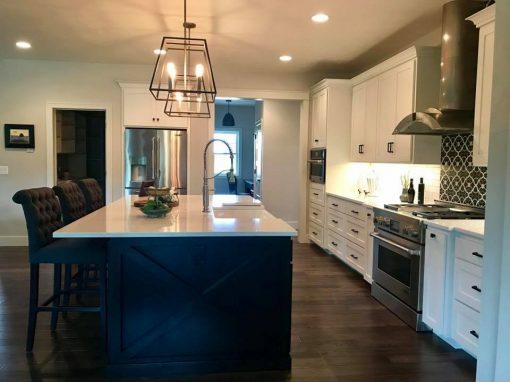 We hope you enjoy viewing the homes we’ve built which are showcased on this site, and look forward to working with you on your next home building or remodeling project. 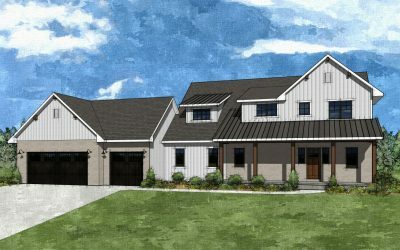 Steckling Builders creates homes that are designed to your personal style and preferences, working closely with you at the design stage to ensuring it’ll have the unique features, finishes and layout that fits your lifestyle. 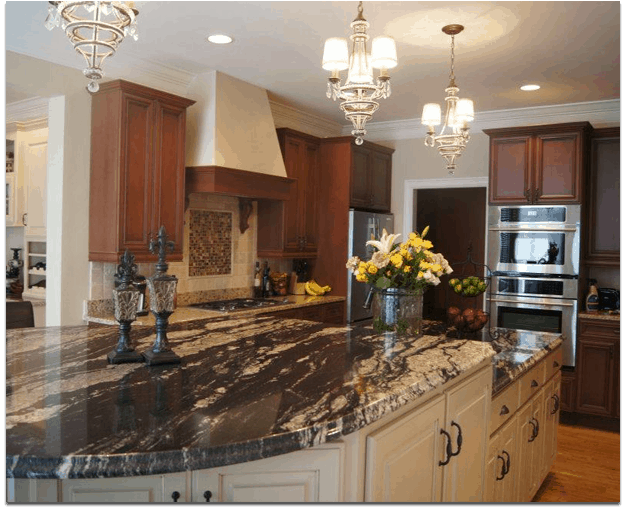 We’re dedicated to providing superior home remodeling services. We are here to make your remodel experience as enjoyable and stress-free as possible. 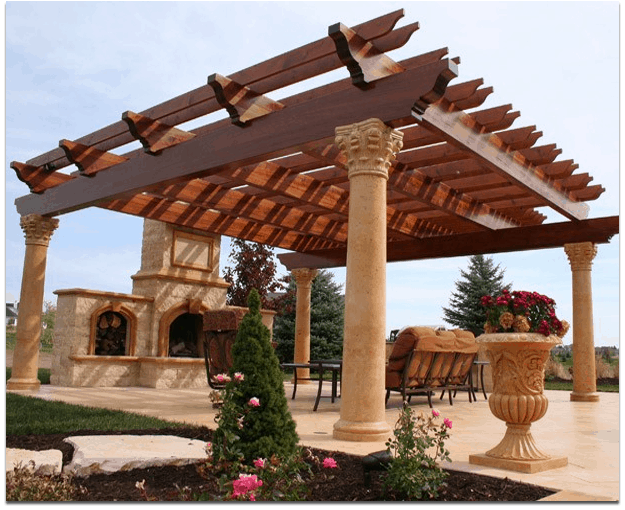 Our additions are masterfully designed, custom built and provide all of the quality you’d expect. Comfortable living goes beyond the walls of your home. We design breathtaking outdoor living spaces, bringing indoor comforts outdoors for a seamless and all-encompassing, relaxing experience your whote family will enjoy. Awesome to see one of our favorite countertop suppliers at the Brewers game last weekend! We are featuring two Cambria designs in our upcoming parade home! Thanks Fox Cities Stone Worx LLC!